The club has undertaken an exercise to raise awareness of the threat posed by plastic. 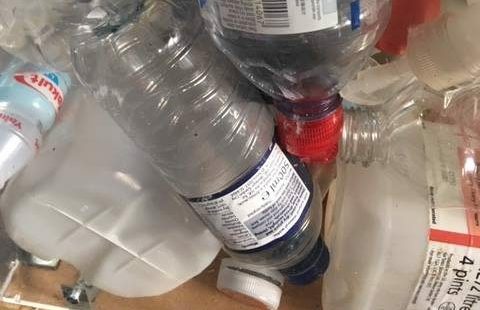 We filled a plastic see through box with an unknown number of plastic bottles of varying sizes and have asked people to guess the number of plastic bottles in the box. £1 a guess, and the best guess wins £50. Proceeds to our charities. June 10, 2013 admin Comments Off on Follow That Car! Old Specs Collection – Looking Good! September 13, 2013 admin Comments Off on Old Specs Collection – Looking Good!